Boiler Repair St Louis Experts - Get your Heating System Fixed! A number of homes in the great St Louis and Metro East area use boilers and radiator heat. When your boiler heating system is not working properly, call upon our licensed boiler heater repair experts to fix the problem year round. 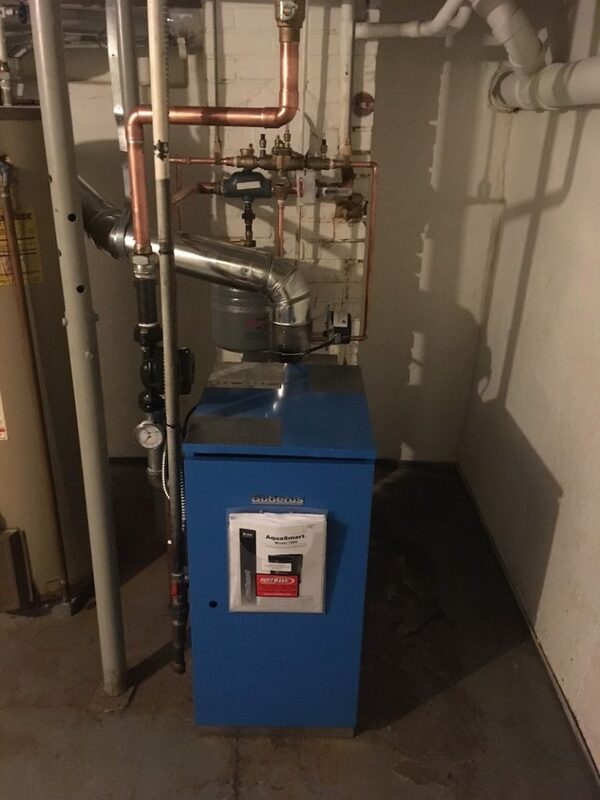 As one of the top local boiler repair companies, Hoffmann Brothers heating will visit your home and get the job. If you’re asking, “Where can I get professional boiler service and repair near me?” — our team is your answer for proficient residential boiler repair! Don’t see your heating boiler system listed and need an emergency boiler repair? Give our St Louis heating and cooling office us a call, service most units! Contact Hoffmann Brothers today at 314-664-3011 or request service here.